Any error message? Can you enable others successfully? 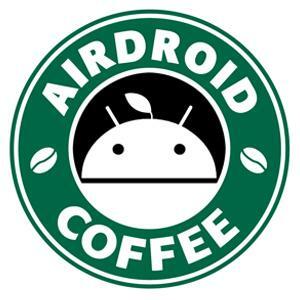 Where is AirDroid installed? Internal or external storage? You can't enable notification mirror? Or notification mirror will be disabled when you restart your phone?